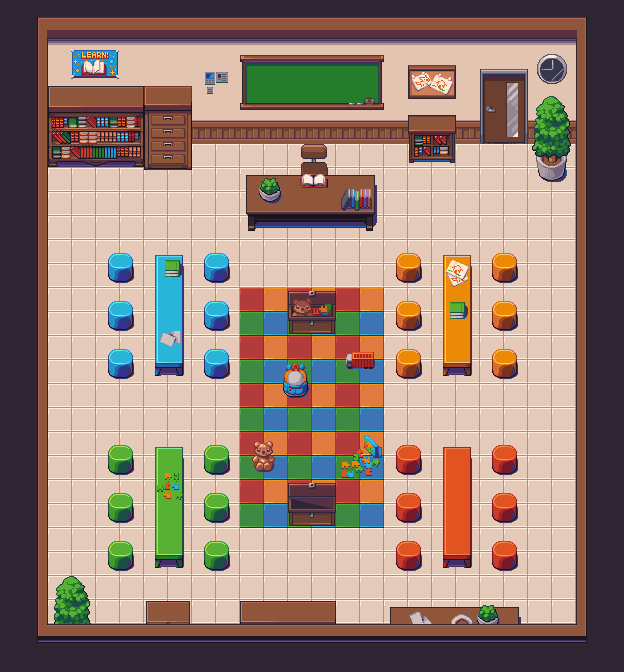 Newly Released: Horror/School Tilesets + Kemono SD Volume 2! 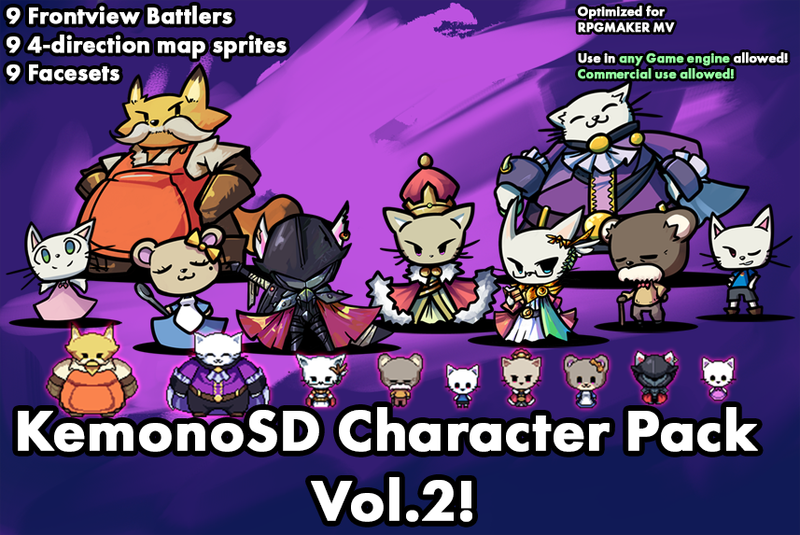 From our talented friends, Archeia, Caz, Decky, and Aekashics, we bring you the Horror/School Tilesets + Kemono SD Character Pack Volume 2! Do you wish to create a game inspired by dating sims or modern indie adventure games? Do you like high res pixel art? With this pack, you can create a dating game or even horror! With a flexible palette that can be easily desaturated for a more serious feel or a bright cheery game, this pack is for you! Made by Archeia and friends!